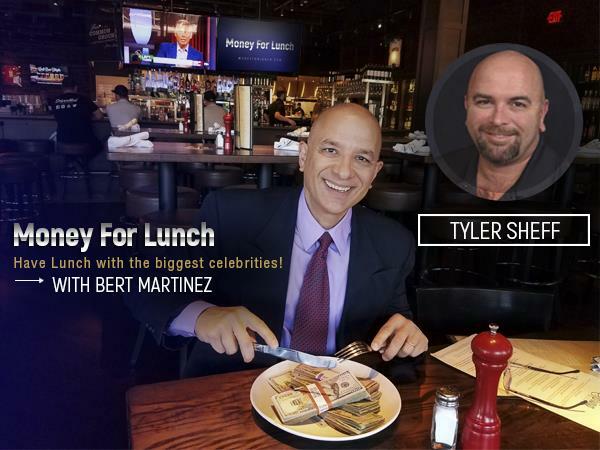 Tyler Sheff - Founder of CashFlowGuys.com is a Licensed Real Estate Problem Solver, Educator, Investor and Syndicator. Tyler has been involved in Real Estate for over 16 years and now maintains a 100% focus on investing for Cashflow and helping others do the same. Brian Rutenberg - is an internationally exhibited painter based in New York City. He received his bachelor’s degree in fine arts from the College of Charleston in 1987 and his master’s degree from the School of Visual Arts in New York City in 1989.